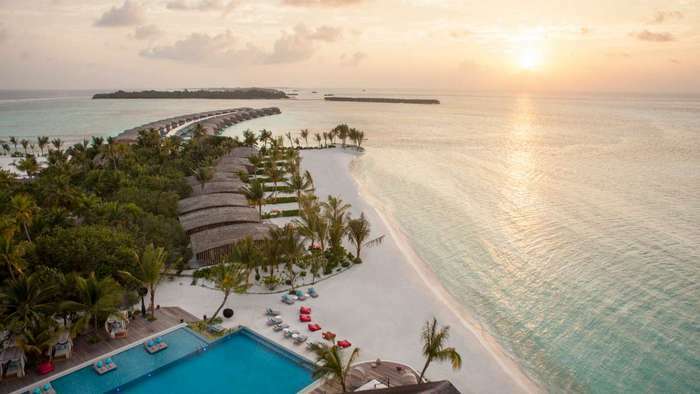 Club Med is set to launch Fusions by Club Med for its Gentil Members (G.Ms) at Club Med’s Exclusive Collection resort, Club Med Finolhu Villas in the Maldives. Fusions by Club Med appeals to those who desire exclusive and premium experiences during their travels. Aiming to redefine paradise, Club Med will be bringing together unparalleled connoisseurs from different fields to create out of the ordinary experiences to delight its guests. “When you have experienced the finer things in life, when you believe travelling is a means of collecting unique, one-of-a-kind experiences… Club Med has curated and designed a series of collaborations, created to scintillate your senses and elevate your experience to the next level,” an announcement read. The first of this quarterly series will be launched at the Finolhu Villas on August 30, 2018 with a multi-sensory culinary experience. 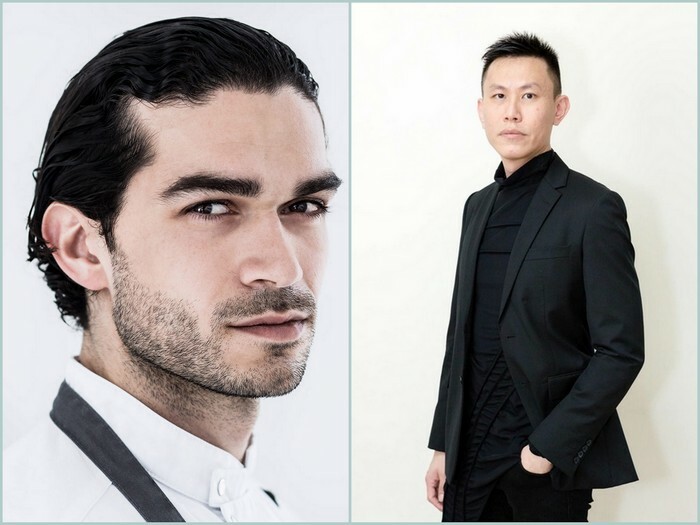 Curated by world-renowned Chef Jozef Youssef and award-winning composer Tze Toh, guests can expect to be immersed in a dynamic experience that ignites their senses. The combination of music and food complements each other and stimulates not just the senses of sight and sound but taste as well. Firing imaginations and highlighting senses may boost sweetness or enhance the umami flavours of the food. Regular guests can also look forward to this unique experience inspired by this event from September to November 2018. 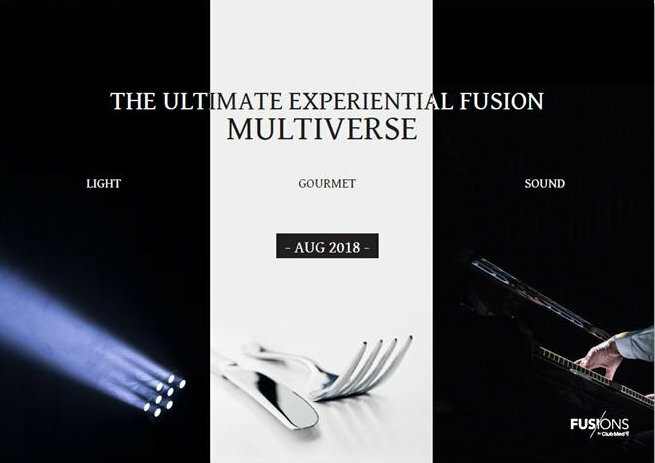 Indulge in a menu specially crafted by Chef Jozef and music curated by Tze and discover the unprecedented collaboration that delights the senses. Club Med, the French pioneer of luxury all-inclusive holiday experience, runs two resorts in the Maldives; Club Med Kani and Club Med Finolhu Villas. Occupying the island of Gasfinolhu, a 40-minute boat ride from the main Velana International Airport, Club Med Finolhu Villas feature 52 villas — overwater and on the beach — that line the sunrise and sunset sides of the island. The resort sets itself from other properties in the Maldives with its “eco chic” offering; built from sustainable materials and 100 percent powered by the solar panels that line the roofs of the jetties.